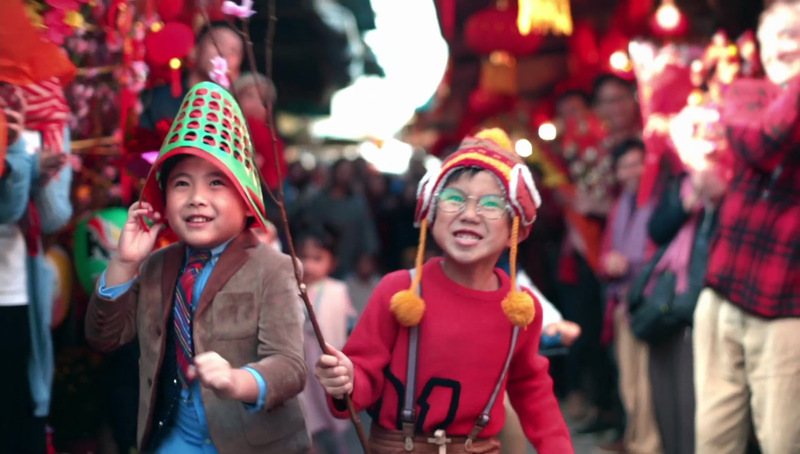 McDonald’s, in partnership with DDB Group Hong Kong, is encouraging people to rediscover the magic of Chinese New Year (CNY) with a new brand spot celebrating the Year of the Rooster. 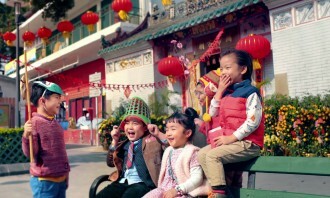 The 60-second TVC sets out to remind viewers what CNY felt like when they were children. Too often the rituals around the festival lose its fascination as people grow older, and repetition, routine and chores wear down the magic they once experienced as children. This year, the fast food giant is recreating those feelings of wonder with a simple yet relatable human story. 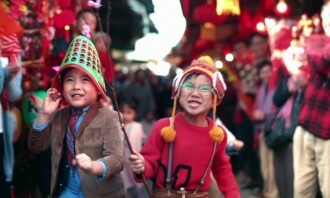 The spot opens on a CNY parade – a spectacular show of colour and sound – and leads up to a show-stopping moment when a little girl shares her McDonald’s fries with the dancing lion, in a bid to prove that small gestures can make a big difference. 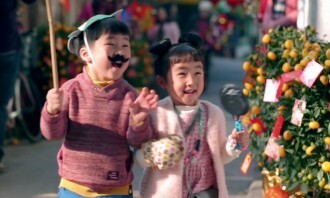 “Despite CNY being one of the most important festivals for family traditions, for many people it’s the little things that make it most memorable. That’s why our spot too had to be little – a little human story. 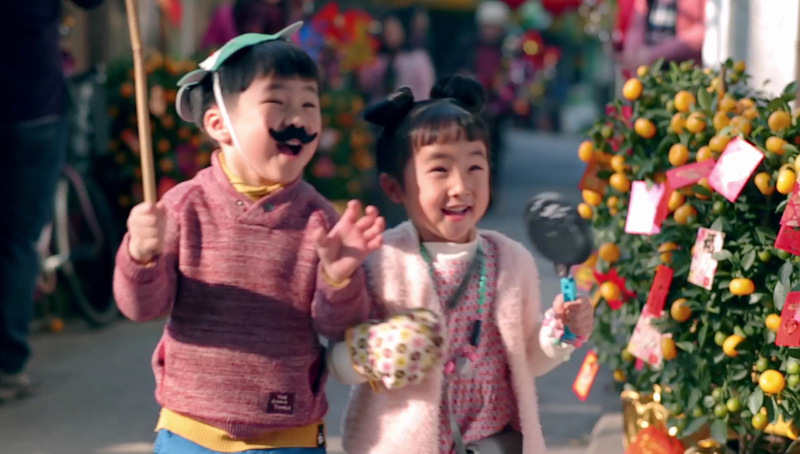 We basically followed DDB Worldwide chairman Emeritus Keith Reinhard’s legendary, yet timeless, creative formula: a simple story, with a surprise, and a smile at the end,” said Andreas Krasser, Head of Strategy and Innovation at DDB Group Hong Kong. “As a brand, we have a strong belief in the heartland values of our local community, and our role in creating happy moments – one smile at a time,” said Randy Lai, Managing Director at McDonald’s Hong Kong. The TVC launched in mid-January, and is supported by a print campaign. When a ginger-haired feline celebrity outshines pseudo-models at the Hong Kong Book Fair, you know you’ve stumbled on a pretty sol..
Philippines - The Department of Tourism has been copping flak for its latest campaign tagline, "It's more fun in the Philippines.".. The AI allows anyone in its global network to ask questions and get answers from any of their 12,000 plus colleagues around the wo..
Unilever has sealed partnership with Chinese e-commerce giant JD.com to boost reach across China, according to reports. ..